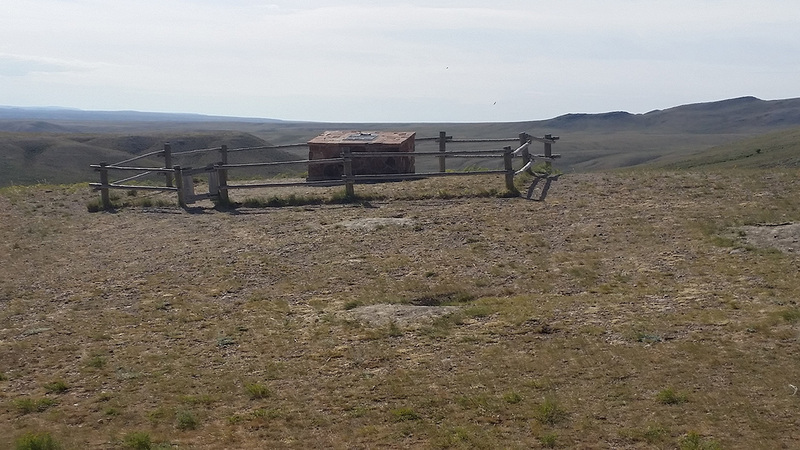 The BLM Wyoming State Office is developing conceptual guidelines to improve how BLM manages interpretive sites and overall visitor services along the California, Oregon, Mormon Pioneer, and Pony Express National Historic Trails (NHTs). 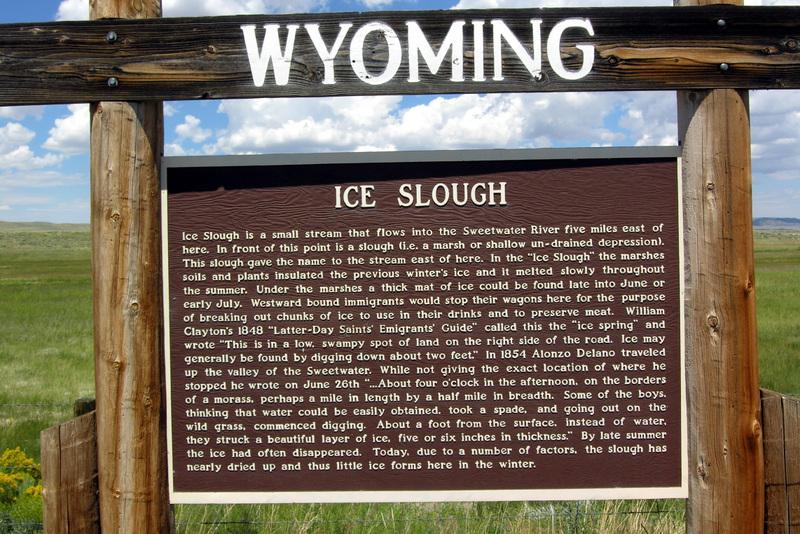 Most NHT interpretive sites in Wyoming were developed in the 1970s and 1980s and are largely in a state of disrepair. Logan Simpson prepared site concept and interpretive sign plans for 28 BLM historic sites to assist in protecting cultural resources, improving site stewardship and motorized use, and user behavior with appropriate levels of public access. 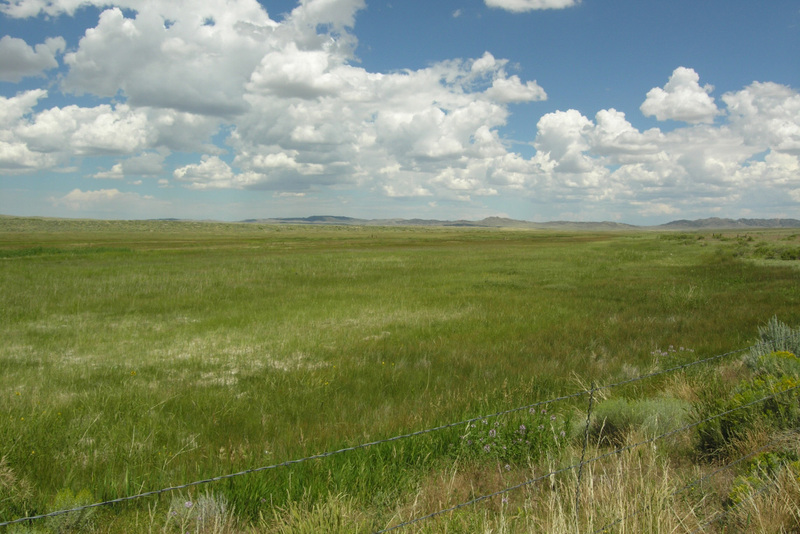 BLM Wyoming’s NHT visitor use and interpretive guidelines report will improve outdated facilities, accessibility, brand conformity, and interpretive effectiveness. The research and guidance on visitor profiles and outcomes, and shared goals with external partners will assist with visitor use planning. BLM Guidelines for the Quality Built Environment were implemented for the 28 sites, which in combination with an inventory and project record will streamline preparation of subsequent NEPA compliance. For the first time in the history of the National Trails System Act, a statewide and trail-wide Recreation Opportunity Spectrum (ROS) inventory characterizes the physical, social and operational components of Wyoming’s NHT visitor services. The ROS inventory of specific recreational setting characteristics and desired experiences is based on cultural resource sensitivity and public lands access and will inform subsequent resource management plans and NEPA analyses. An “idea book” was also prepared to highlight innovative interpretive methods not being utilized by BLM to inform detailed design of interpretive signage and digital mediums.